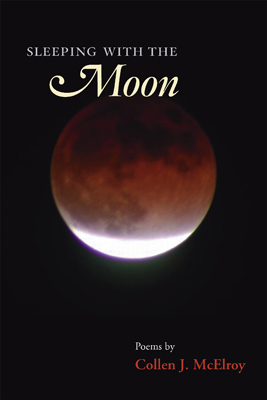 Colleen J. McElroy's poetry shoots for the moon, and takes it in, too, in one way after another. Rich with vivid imagery and candid storytelling, Sleeping with the Moon takes readers on moonlit adventures under the night sky, through the barroom's smoky haze, and under the covers. think : : if not me who?